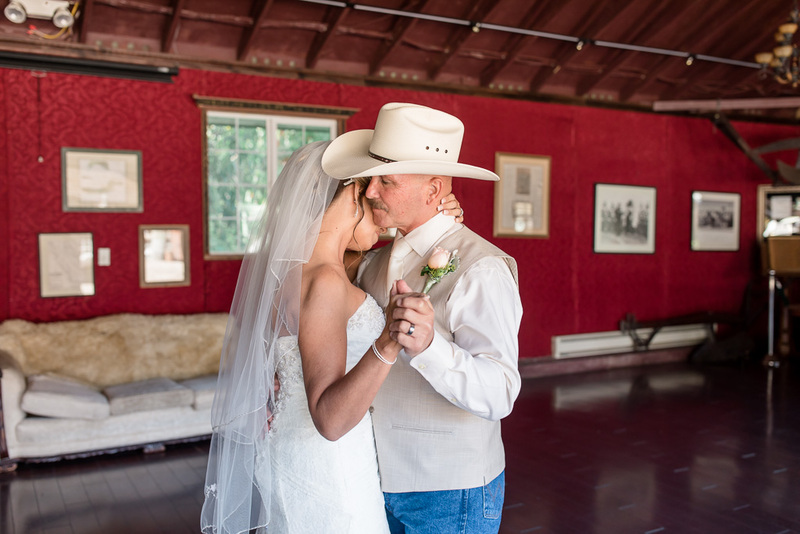 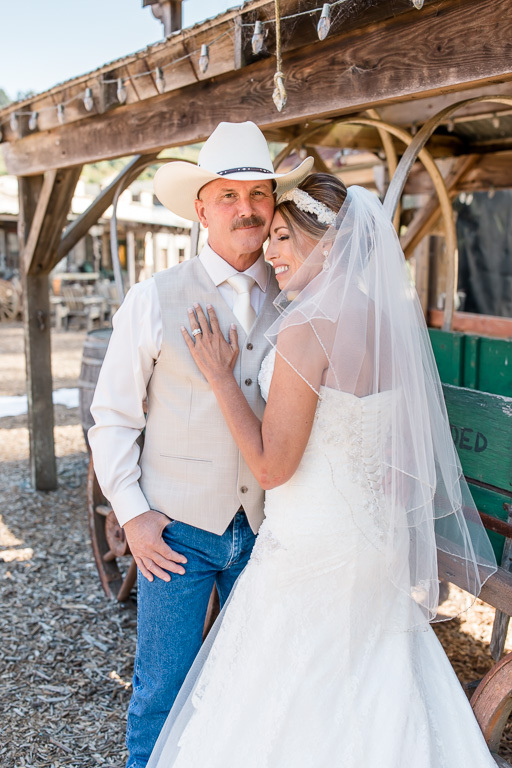 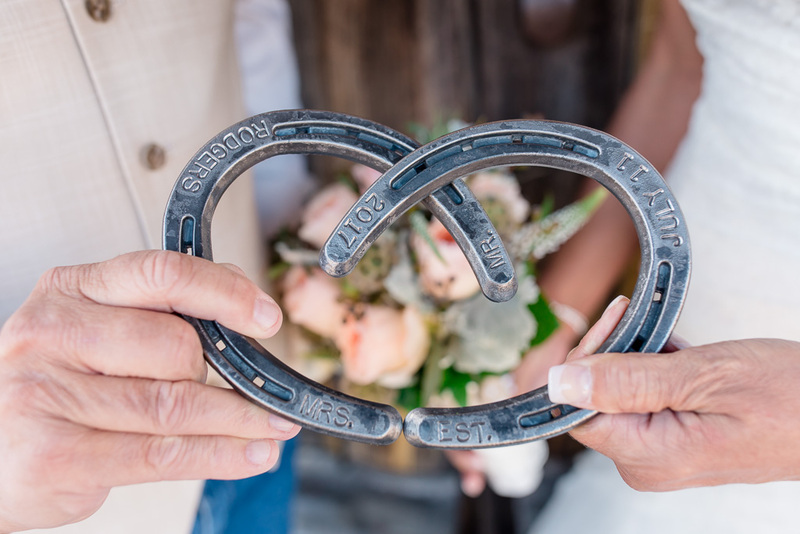 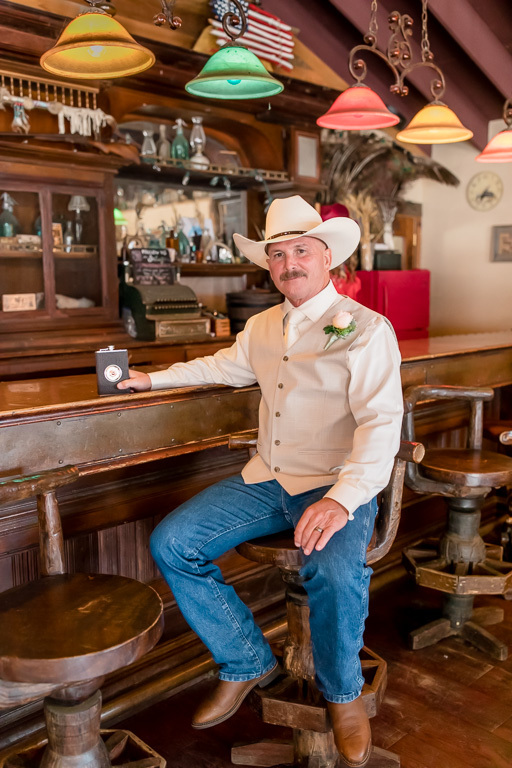 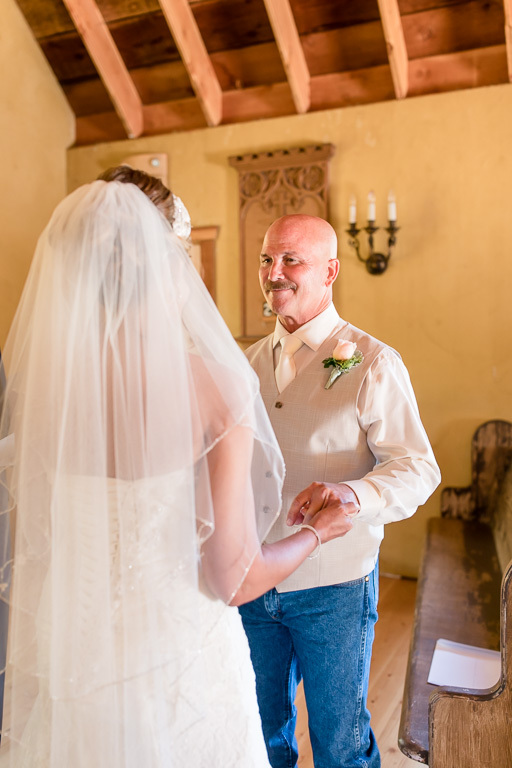 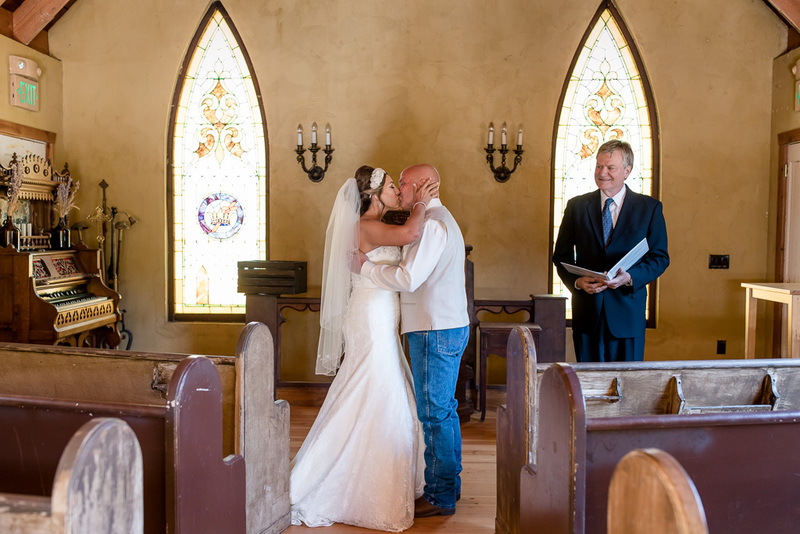 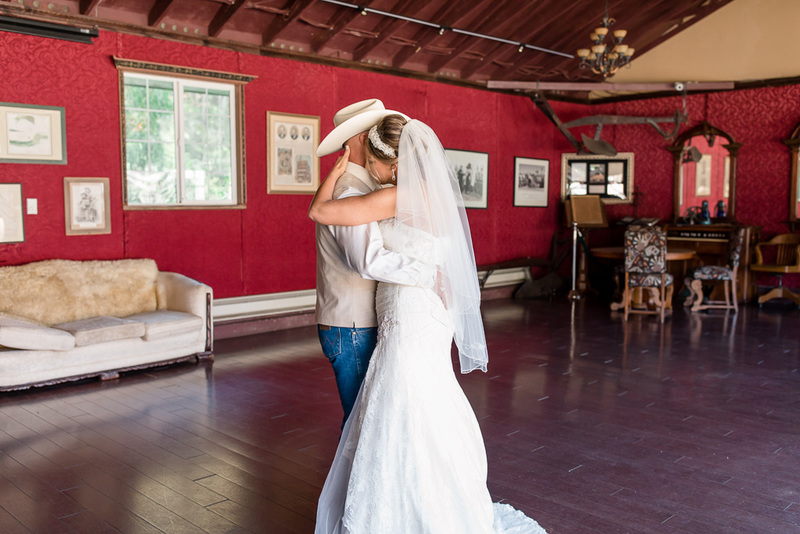 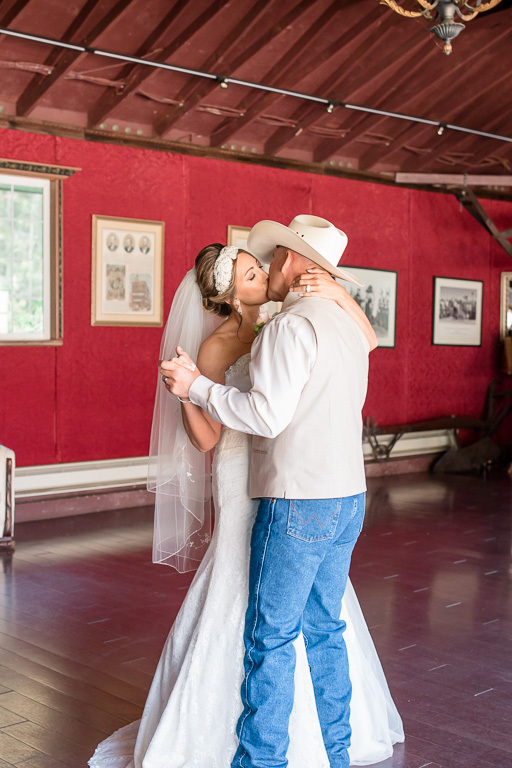 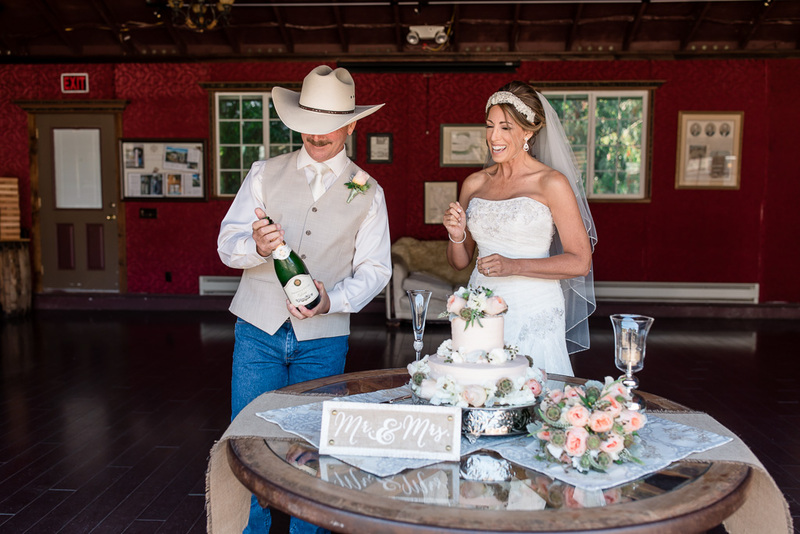 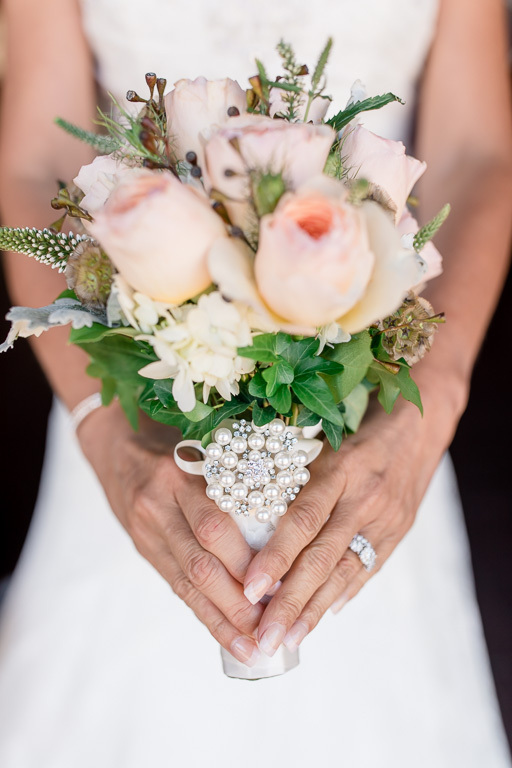 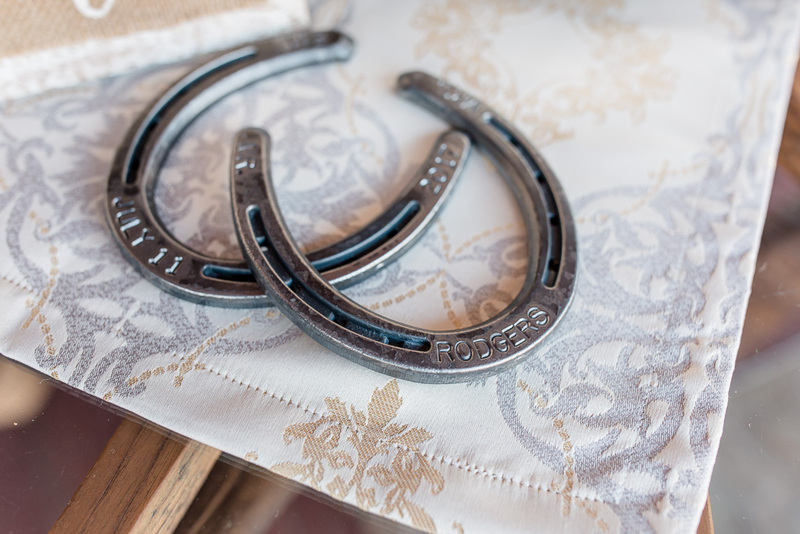 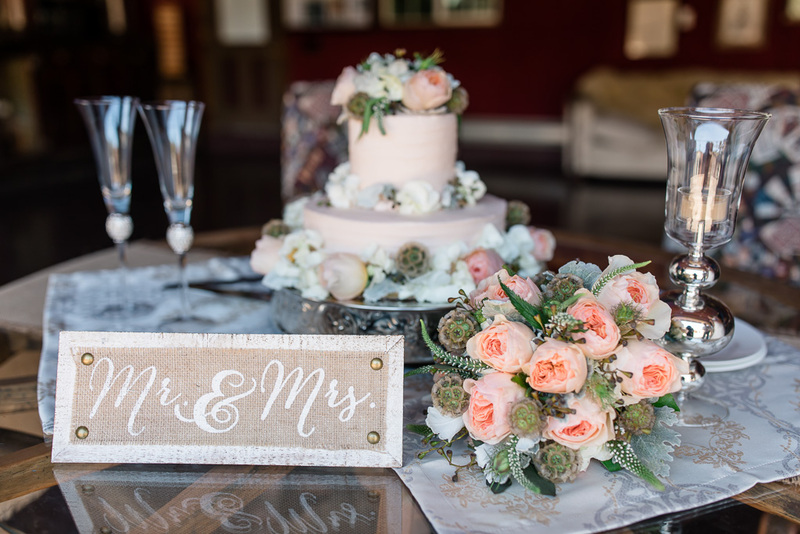 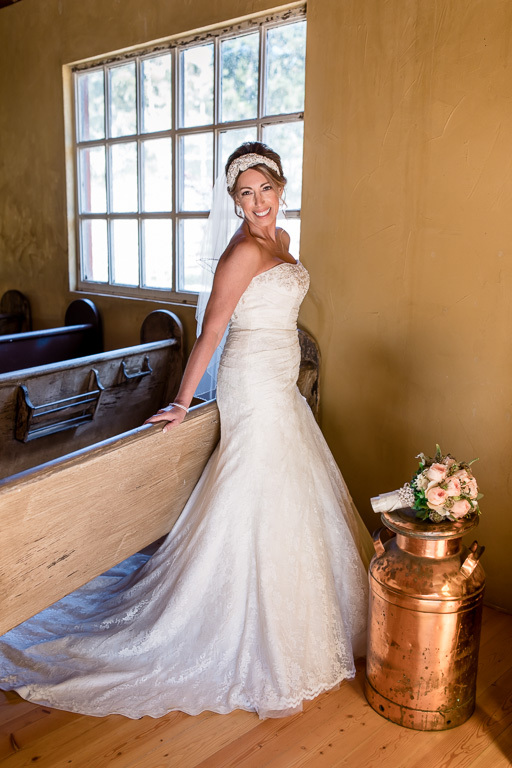 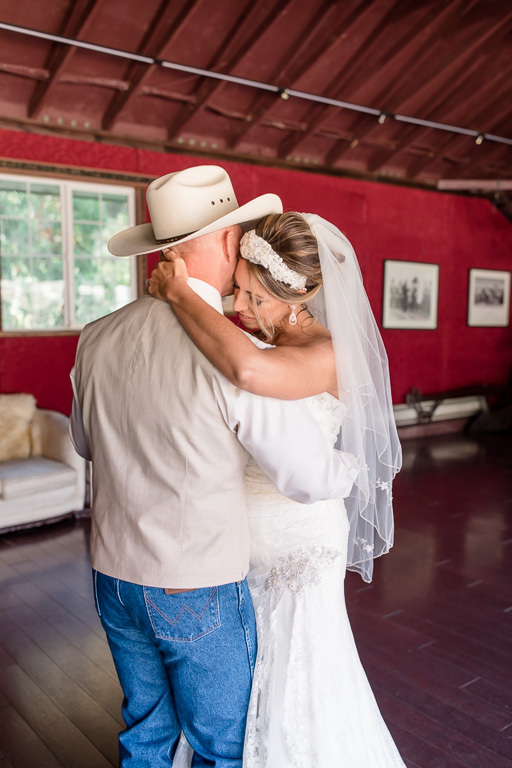 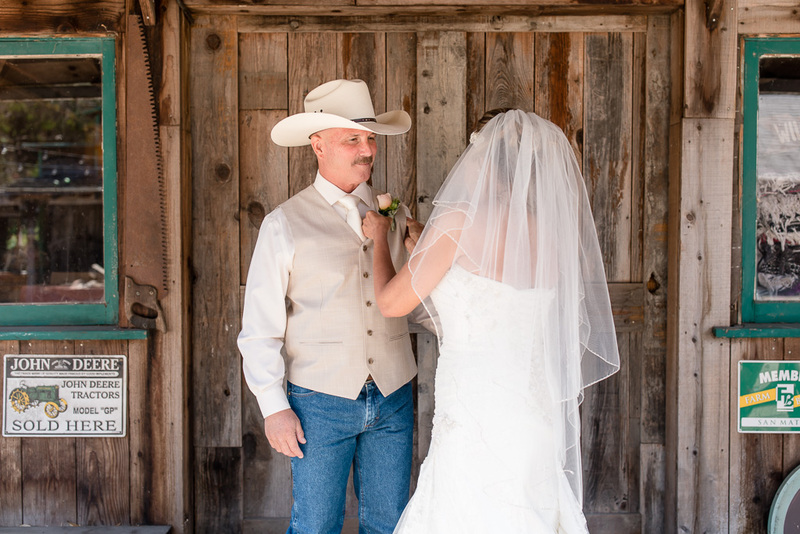 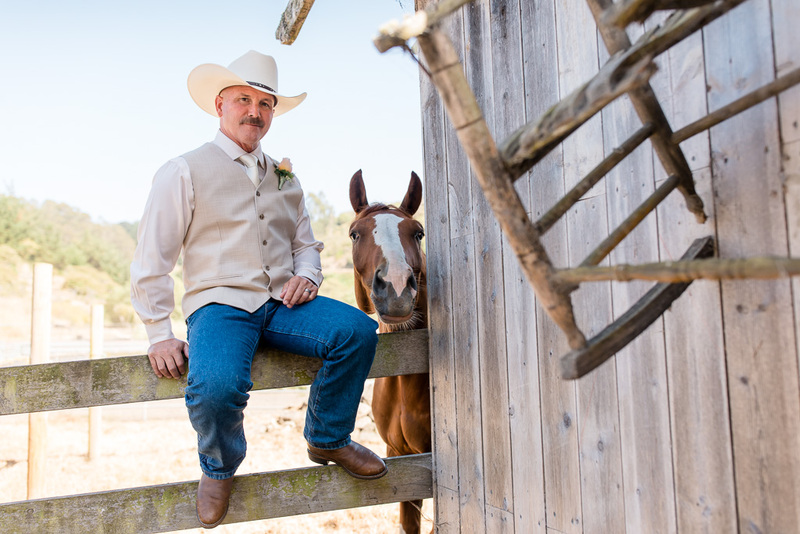 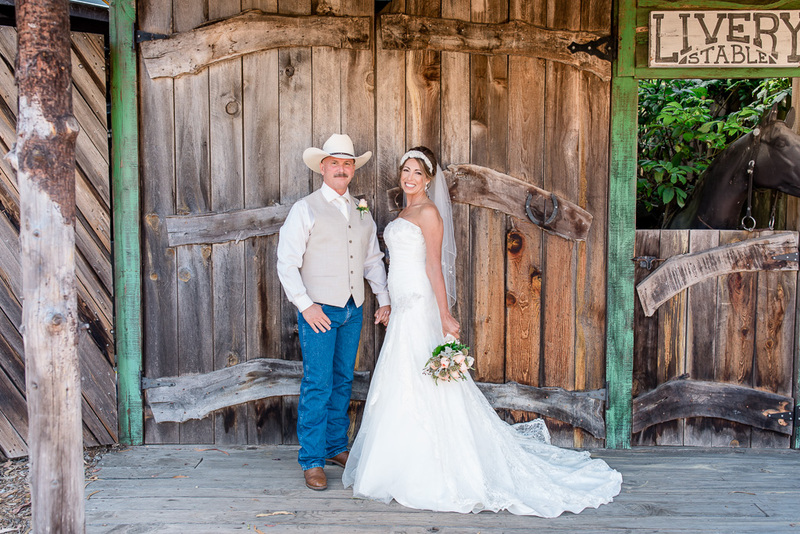 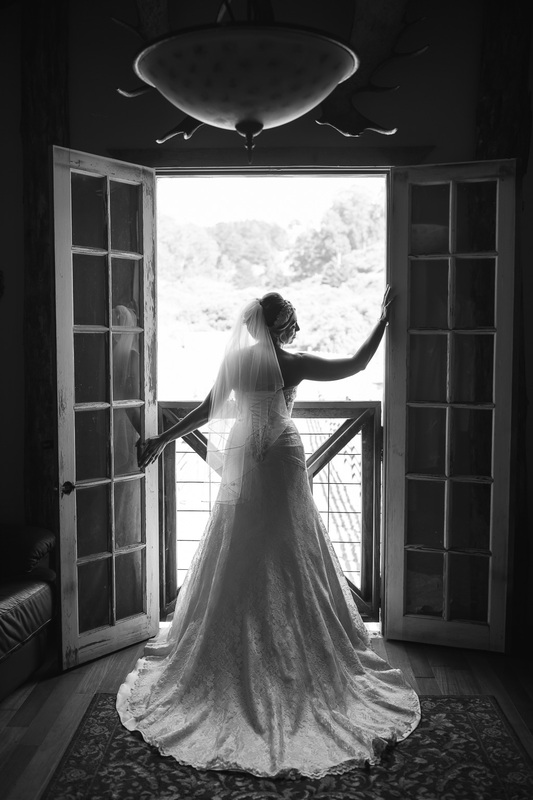 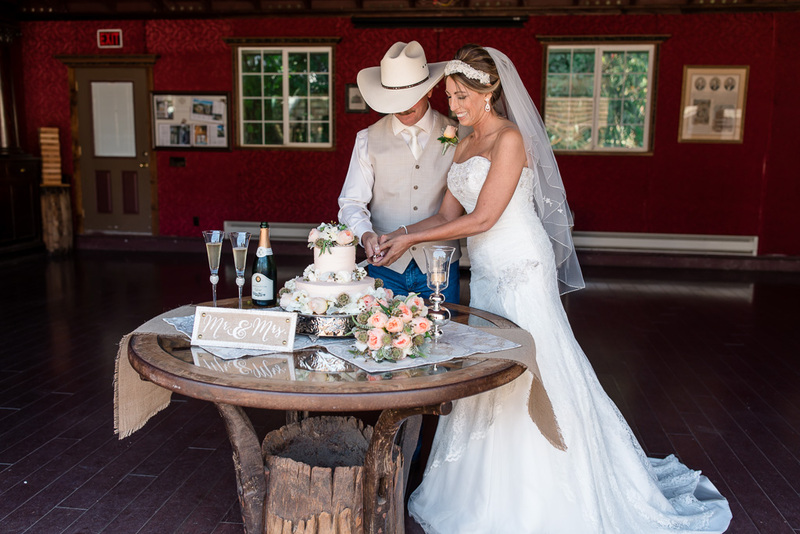 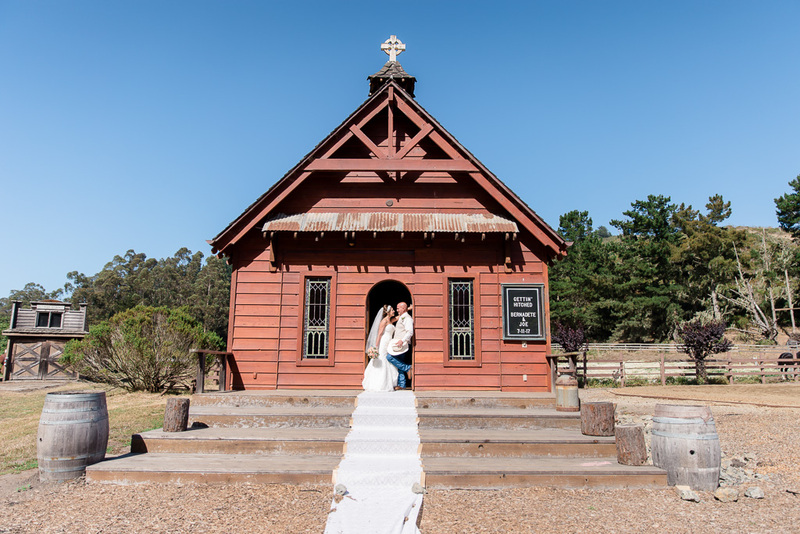 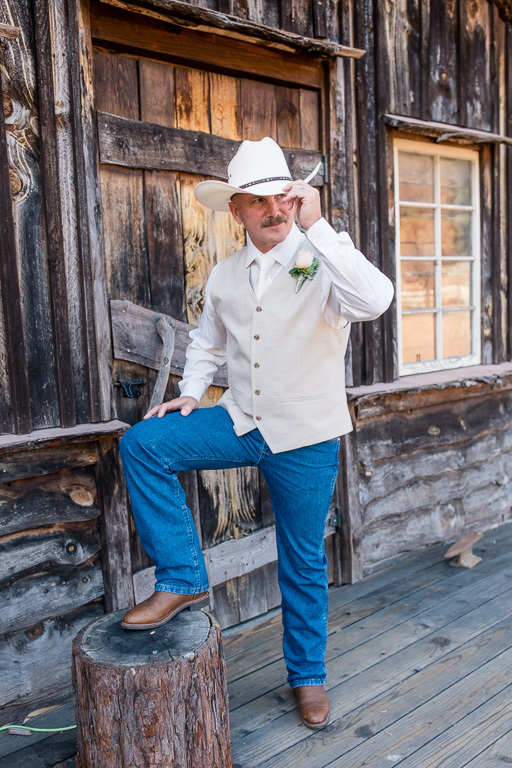 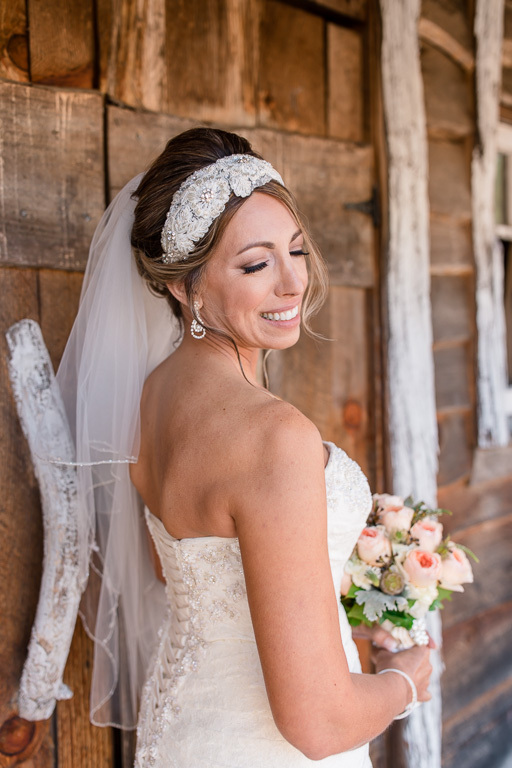 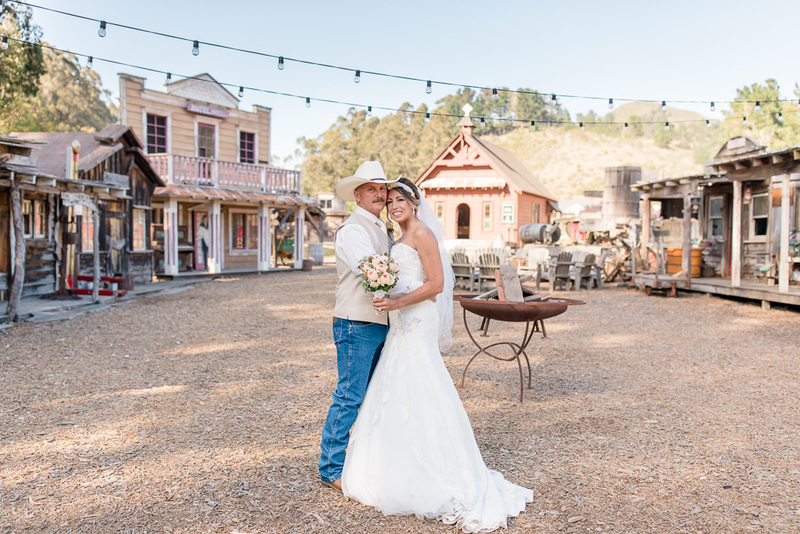 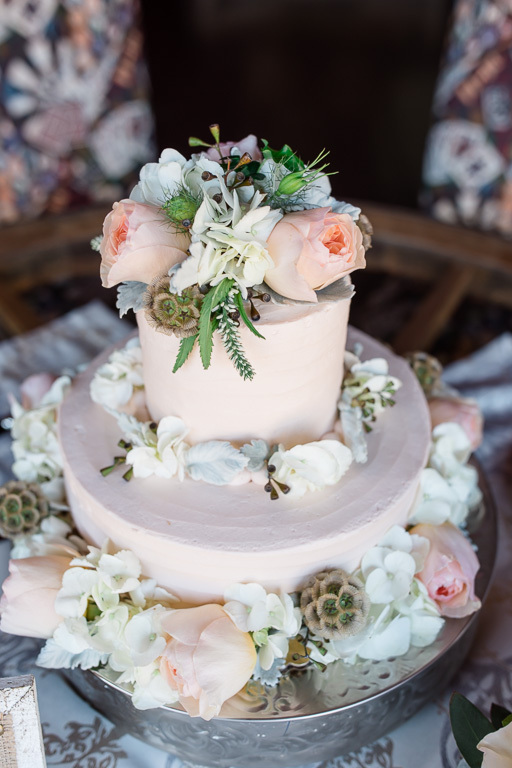 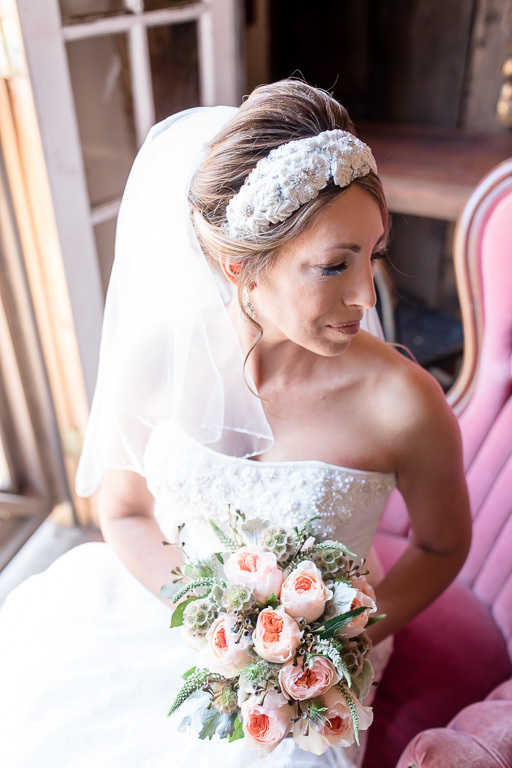 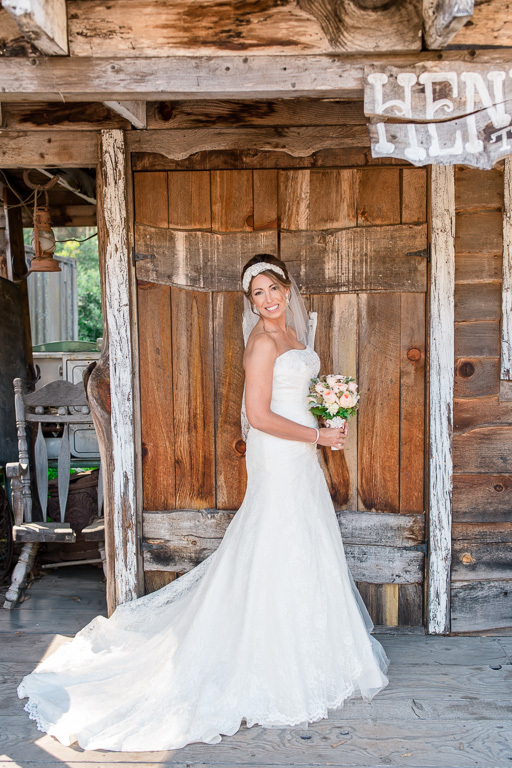 After visiting many venues, Joe and Bernadete ended up falling in love with the little chapel at the Long Branch Saloon and Farms in Half Moon Bay. 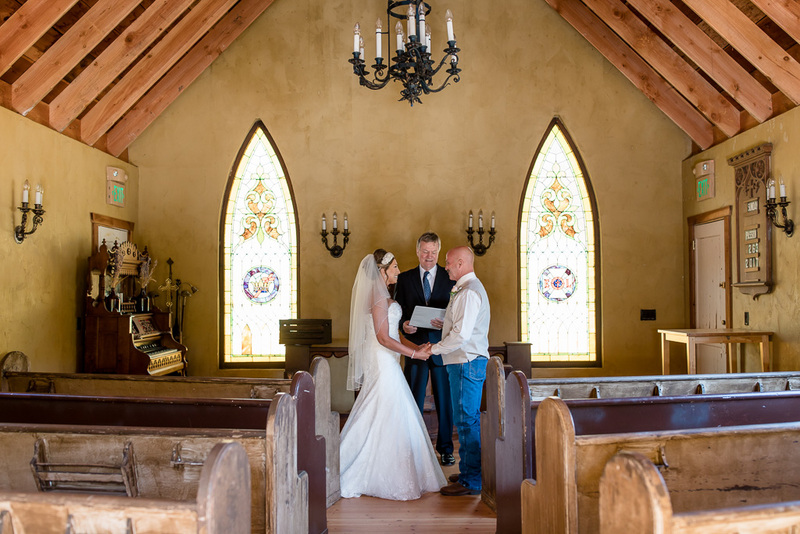 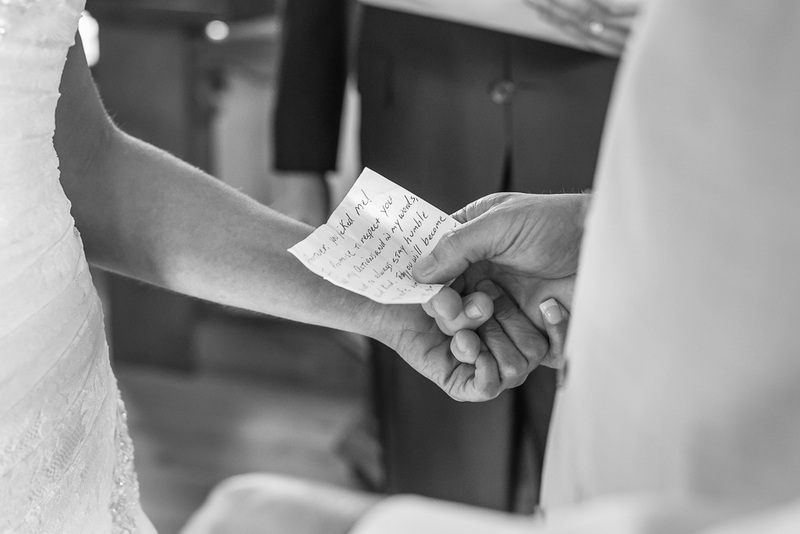 Their wedding day was beautiful and it was the most intimate little wedding — just the two of them, the officiant, and me, and it couldn’t have been more sweet and emotional! 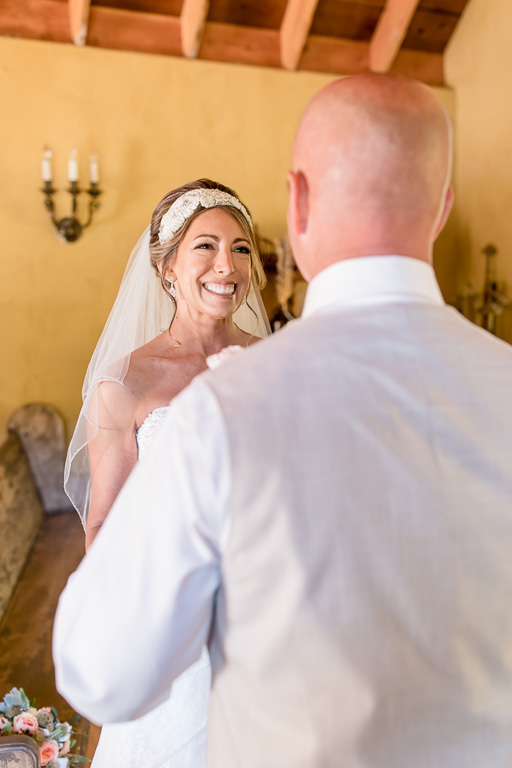 The way they looked at each other with so much love and respect made them so easy for me to photograph!